The lowest possible rates. None of the extra hassle. $20/month. Get the lowest rates. Period. Most merchants aren’t aware of the special savings that Visa/MasterCard offer to merchants who engage in Level 2 and Level 3 processing. 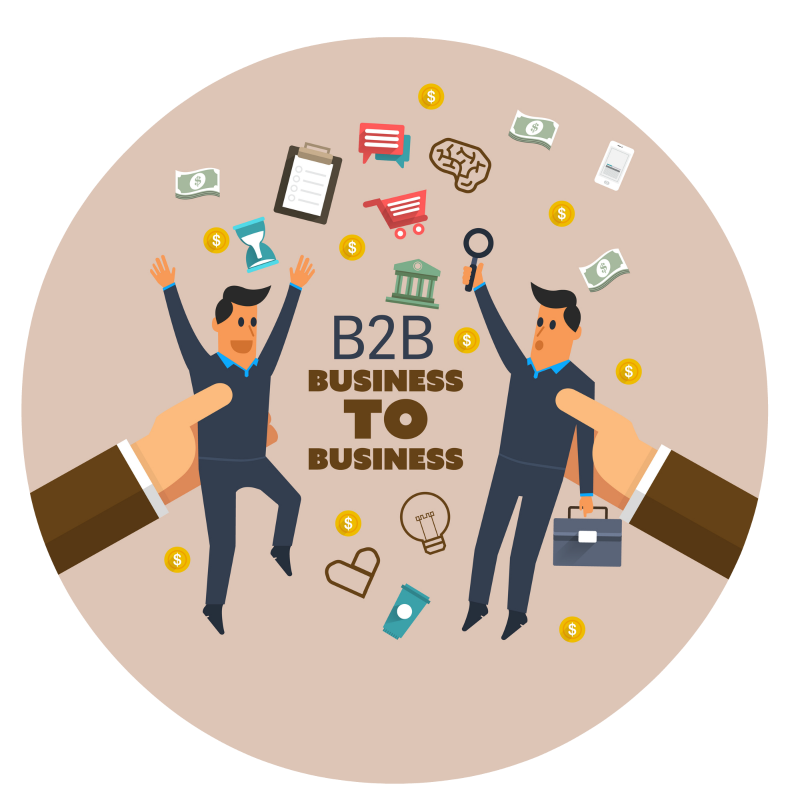 It’s not common knowledge – but typically, merchants can save over half of a percent by following proper B2B processing guidelines. 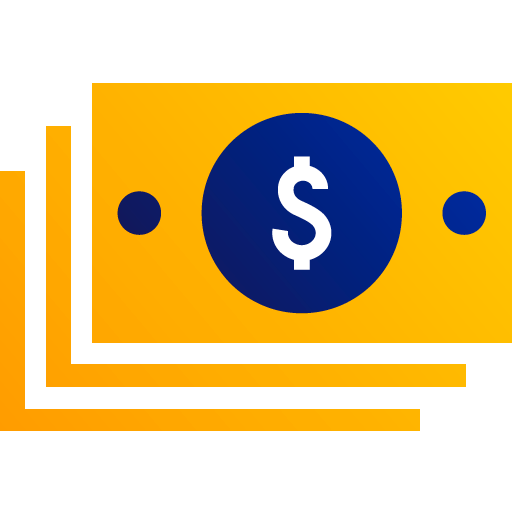 Usually, these guidelines can feel onerous – merchants are required to submit all sorts of additional data with each sale, which can be cumbersome, time-consuming, and very confusing. So most merchants simply don’t bother. That’s where the MX B2B app comes into play. With the MX B2B App, you don’t have to do anything special! Once enabled, you simply enter a sale into the MX Virtual Terminal like normal, and in the background we’ll populate any “missing” information. This ensures that you’ll always get the lowest rate on any given sale. No extra work, no extra hassle, no extra time spent. And, if you’re processing over $100k/month, you’ll also qualify for Dharma’s high-volume B2B rates. How much savings are we talking about? Visa Level 3: 1.90% + $0.10/sale. For a $3,000 sale, you’d pay $57.10 in total interchange fees. Compare that to the $81.10 you’d have paid on a standard Visa Purchasing Card, and you’re looking at interchange savings of $24 on a single $3,000 Visa transaction. That’s almost 30% below standard interchange rates! MasterCard Corporate Large Ticket: 1.25% + $40.00/sale. For a $20,000 sale, you’d pay $290.00, or only 1.45% in total interchange fees. Compare that to the $540.00 you’d have paid normally, and you’re looking at interchange savings of over $250 on a single $20,000 MasterCard transaction. That’s a 46% reduction from standard interchange rates! How easy is B2B Processing? It’s easy. It doesn’t get any easier. Have we mentioned it’s easy? Run sales just like normal. Automatically qualify for the lowest rates. Access level 2 and level 3 processing, built right into the system. 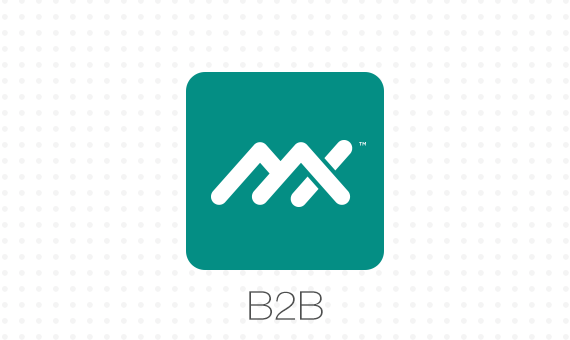 No extra transaction fees – just pay a flat $20 monthly fee for the B2B app. 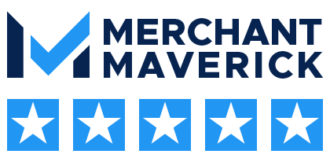 MX Merchant takes care of qualifying all future sales for the lowest possible interchange rate. Any merchant taking wholesale/B2B payments will benefit from this system. Processing over $100k/month? See our high-volume B2B rates.